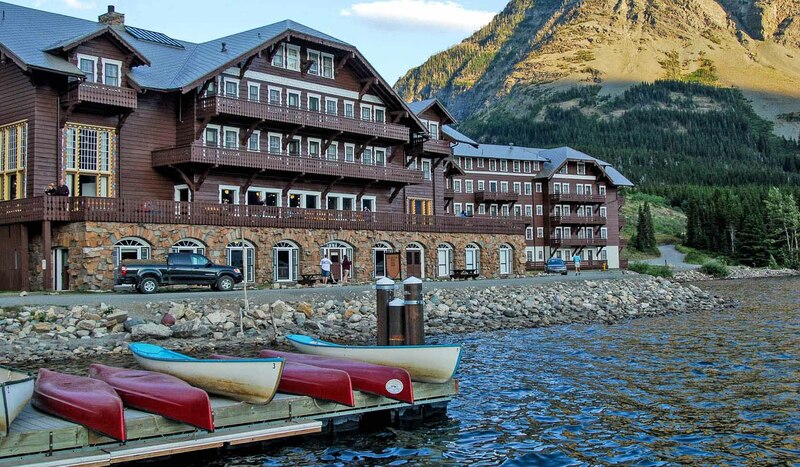 Built in 1915, partially renovated in 2016, Many Glacier Hotel is situated on the shores of Swiftcurrent Lake and rests at the base of Mt. Grinnell inside Glacier National Park. 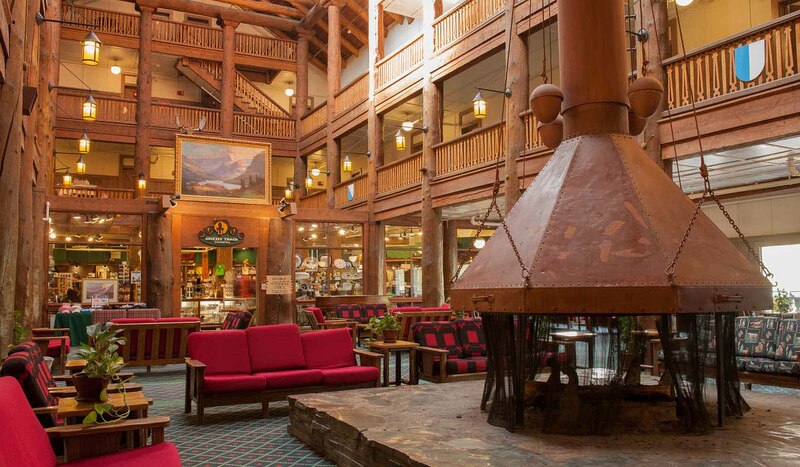 The hotel has 214 rooms and offers a restaurant, lounge, gift shop, and snack shop. Red Bus tours, boat cruises, and other activities are available at this Swiss-style lodge. 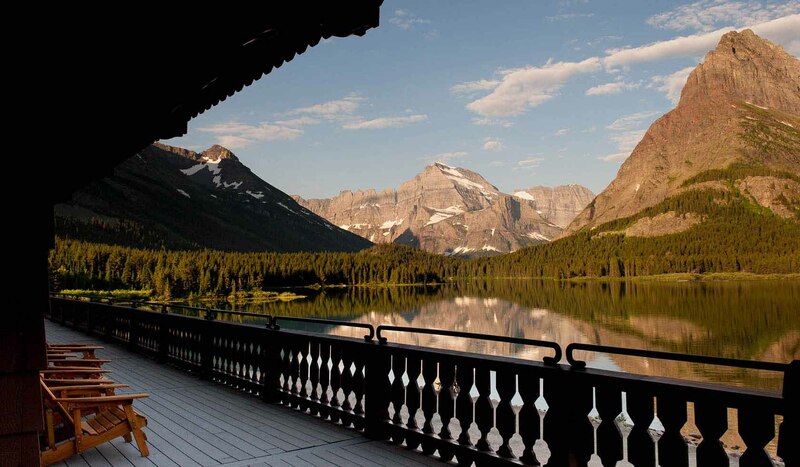 Many Glacier Hotel is located inside Glacier National Park on its northeastern side. From Babb, proceed approximately 11.9 miles into Glacier National Park. You will see signage and make a left turn into the hotel's extended driveway. Keep to your right for check-in at the front desk. Parking will be up on the bluff above the hotel with a steep walkway leading back to the hotel.